CBD Oil is extracted from cannabis, which research has proven that it offers many health benefits without the highs associated with THC levels. Some of the studies have even shown that it offers relief from chronic pain, treats anxiety, and works to reduce symptoms related to some diseases. 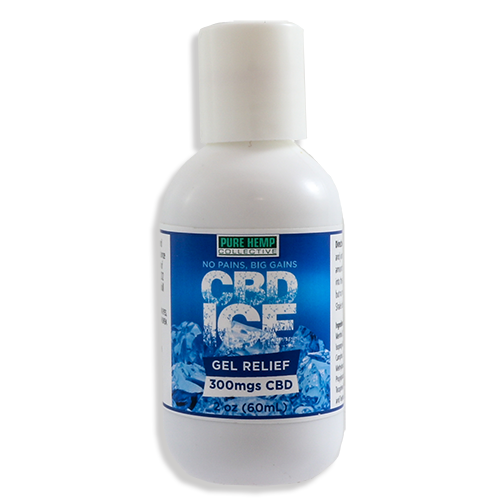 We have a variety of CBD Oil based products in stock, including CBD Ice Gel Relief, Vina Bell Tincture Hempseed Oil, Vina Bell Pure Plant Salve, and CBD Oil Vapes. 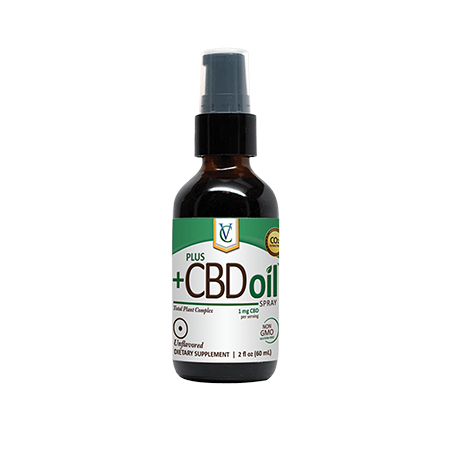 If you are interested in these CBD Oil products, you can find them right here at our clinic. Get in touch with us if you have any questions about our products. Infused with 300 mg hemp extract. Menthol activated. 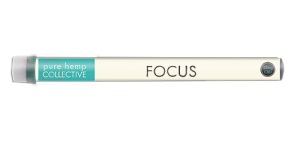 Comparable to the national brand Biofreeze with the added benefits of hemp extract. Available in 2oz and 4oz bottles. Directions for use: Rub a modest amount into areas in need of relief. 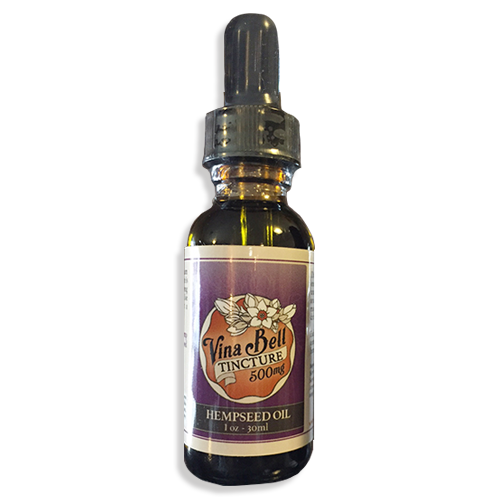 Vina Bell premium sublingual tincture is infused with 500mg or 5,000mg of hemp extract in hempseed oil or coconut MCT oil. Use daily to support a healthy lifestyle. 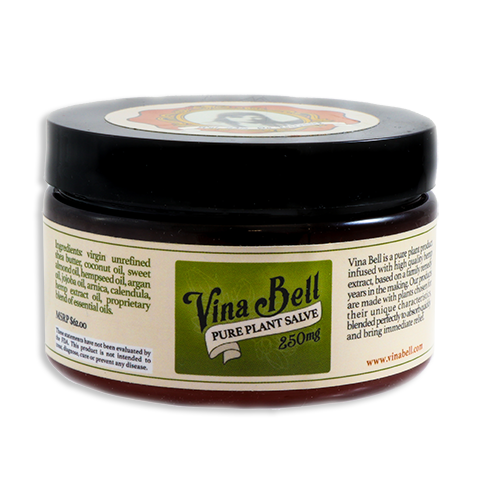 Vina Bell 125mg salve is a pure plant product infused with high quality hemp extract, based on a family remedy years in the making. Our products are made with plants chosen for their unique characteristics, blended perfectly to absorb quickly and bring immediate relief. 2oz infused with 250mg hemp extract for 125mg per ounce. Ingredients: Shea butter, coconut oil, sweet almond oil, hempseed oil, argan oil, jojoba oil, calendula, hemp extract oil, proprietary blend of essential oils. If you’re ready to try out cryotherapy, we’re ready to help you. Schedule your appointment for any day and any time, and we’ll look forward to seeing you then.